Help a child gain independence and become an active member of the world we all share. 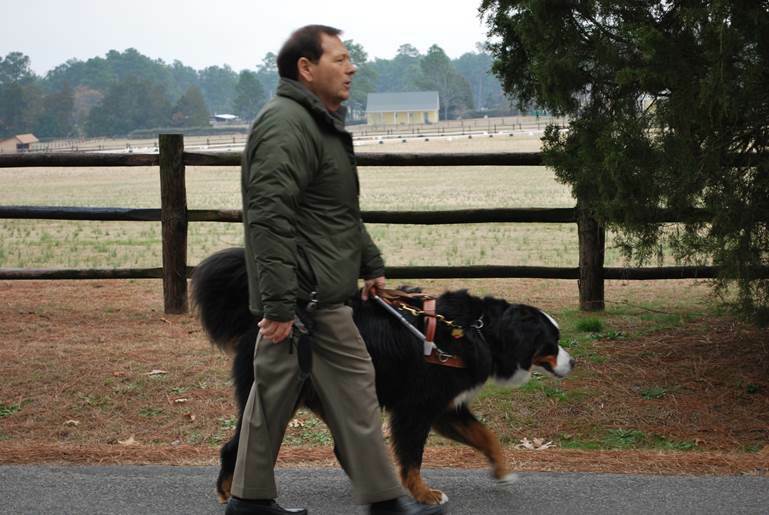 To see a blind child walk for the first time with a guide dog is to see a new beginning. A MIRA guide dog allows a blind child to have access to a whole new world of independence, responsibility and self-confidence. The bond between the child and the guide dog provides a unique degree of support and encouragement that allows the child to be more active in the world we all share. 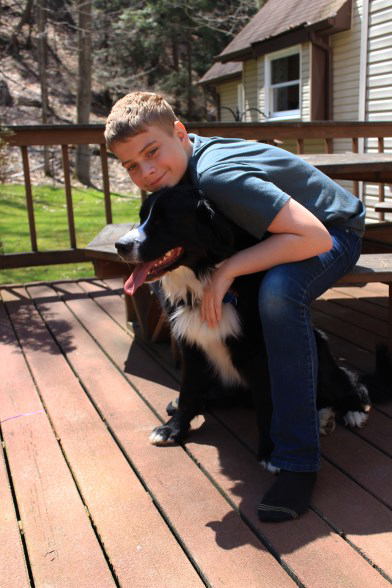 Receiving a guide dog at an early age enables the child to develop a sense of responsibility, engage with peers more easily, travel more independently, and effectively work together during these formative teen age years. The guide dog enables the child to have a sense of physical and psychological ease while still within the borders of the family and before venturing into the world of college, training and or work. The working life of our MIRA guide dogs is approximately eight to ten years. Factoring in the cost of the dog, the evaluation of the readiness of the child, training for the dog and for the child, and the follow up by MIRA spreads the initial cost of this to approximately $7,500 for each of the guide dog’s working years. This $7,500 is much less than it would cost for a human assistant over that time. It is our hope to bring together as many of these exceptionally trained dogs and children as possible. Our children are intelligent, funny, talented and determined. They have valuable gifts to add to the world in which we all live. Help us to help them become more self-confident, more independent, and more mobile by contributing to our guide dog program. Designate MIRA in your Will and/or Trust. Speak with your attorney and call our office so we can provide the necessary information. If you work or worked for a company, speak with the Human Resources Person and ask if MIRA can become part of the Employee Payroll Deduction Program. Encourage those you know to do this with their employers too. See if your Employer or those of your family and friends will match a donation to MIRA. Lions, Rotary, Knights of Columbus, Kiwanis, Hadassah, Community Foundation to determine if they have grant programs. We will gladly check our eligibility to apply and fill out the required forms. If you know of any private organizations that give grants, please let us know and we will see if MIRA qualifies. 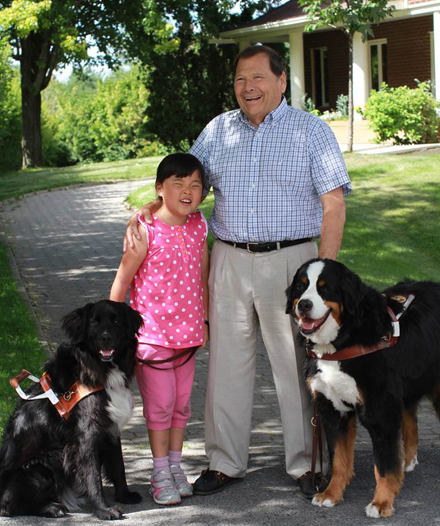 The more money we raise, the more children we will be able to pair with these exceptional MIRA guide dogs. MIRA FOUNDATION USA, INC. is a 501C(3) corporation, tax id# 26-3603779, and donations are tax deductible.